What You Need To Know About Hepatitis B - I Am Proud Of My Kids! Hepatitis B is viral infection caused by hepatitis B virus. It can be mild lasting for few weeks (acute hepatitis) or severe for life long (chronic hepatitis). Hepatitis word split into hepat + itis– hepat– hepatocyte cells present in liver, itis-inflammation. Simply meaning inflammation of liver. Initially patient don’t have symptoms as incubation period of viruses is 45 to 160 days. Symptoms includes vomiting, yellow skin, abdominal pain, dark urine and tiredness. Infant can suffer from chronic hepatitis, if he/ she is infected at birth. Diagnosis can be confirmed by testing blood for the parts of virus and for antibodies against the virus. Not only in Australia but everywhere its mandatory for hepatitis B vaccination for infants at birth then 6 and 14 weeks. Side effects of vaccine includes fever, pain and swelling at the site of injection. Applying cold compression on injection site twice or thrice within 24 hours will reduce pain and swelling. But it will last only for 2 or 3 days. If u miss a dose or you are not immunized at an early age, you can still take the vaccination as recommended by your doctor. World Hepatitis day is celebrated on 28th July to raise awareness globally. 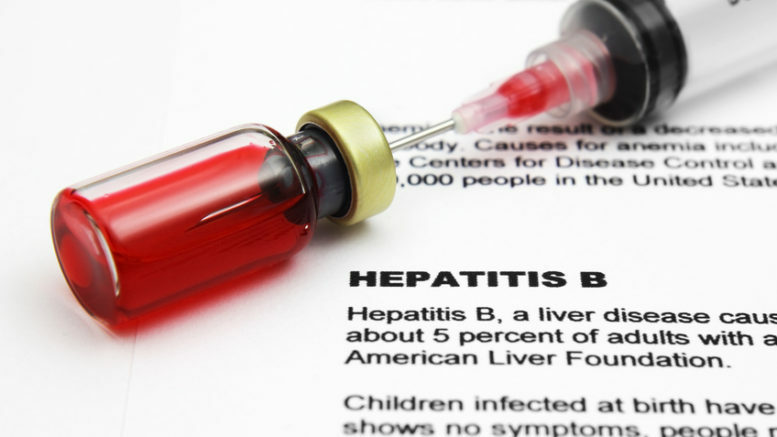 Be the first to comment on "What You Need To Know About Hepatitis B"